When you think about portable heating, do you only think of it as something to keep you warm when your main heating system fails, invariably in the depths of winter? Think again - portable heating can be used year-round, from your caravan to your greenhouse, as it’s the perfect instant heating solution for our unpredictable summer weather! If the English weather hasn’t quite been as promised and you find yourself on a caravan holiday in the rain, then having a portable heater on hand will give you the extra boost of warmth you’re lacking. The Eco Chico mini oil-free radiator is perfect for this application. Its low wattage power supply will ensure you adhere to any caravan site power supply limitations and it is small enough to ensure easy storage and manoeuvrability. Heating a home workshop or garage has different requirements to the rest of the home, due to its intermittent use, but this shouldn’t stop you enjoying your hobby year-round. Using a portable fan heater that has robust metal casing and incorporated dust filters like the Twin Turbo will ensure optimum safety whilst the thermostatic controls will maintain a comfortable environment. 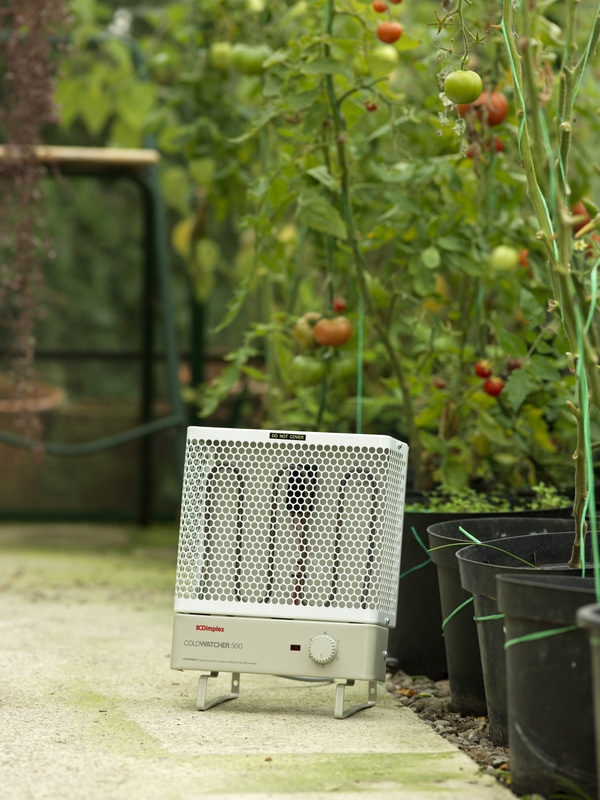 In spring and early autumn, multi-purpose heaters can protect your delicate plants from getting damaged due to changes in temperature. The IPX4 (splash proof) rating makes them suitable for locations where damp and condensation prevail, so you can use your heater knowing it is completely safe. Portable heating is great not only for supplementary heating within the home but can be used year-round to ensure complete comfort, wherever you are.